We’re back with our meatiest episode yet! Come join Lauren and David as they learn what happens inside Mormon temples. They laugh. They cry (literally). They cringe. Find out why! 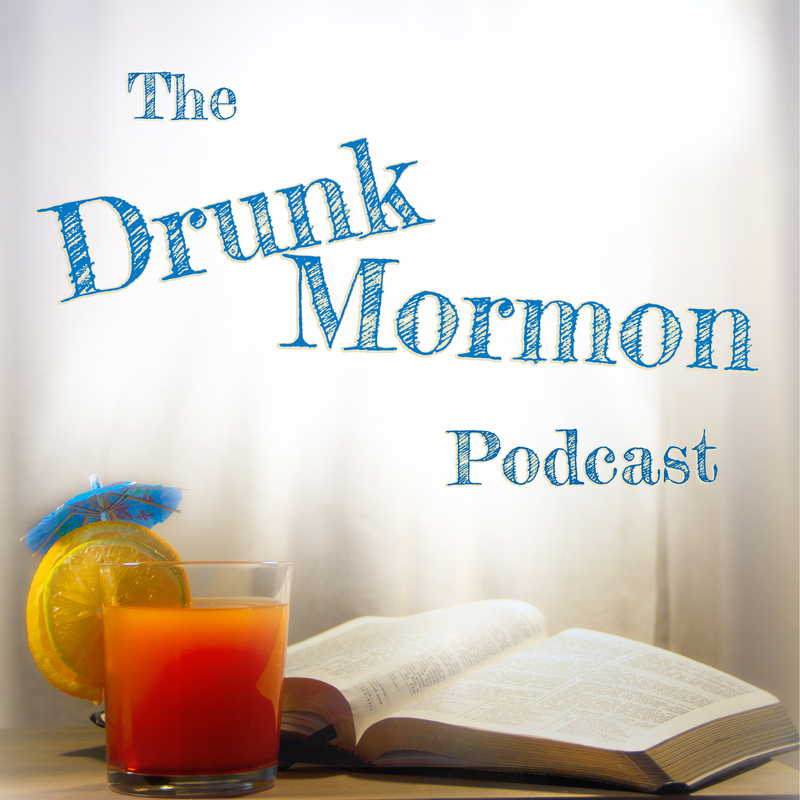 Previous 34 – Happy Mormon New Year!